Diplomatic war over the arrest of Gaddafi’s spy chief. Azerbaijan arrests 22 in alleged Iran spy plot. 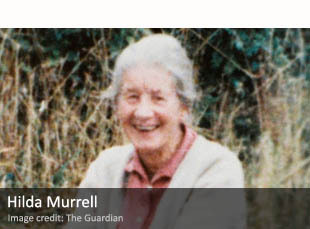 Was there MI5 link to murder of UK nuclear activist?